Featuring Blue-Eyes White Dragon and Obelisk the Tormentor. 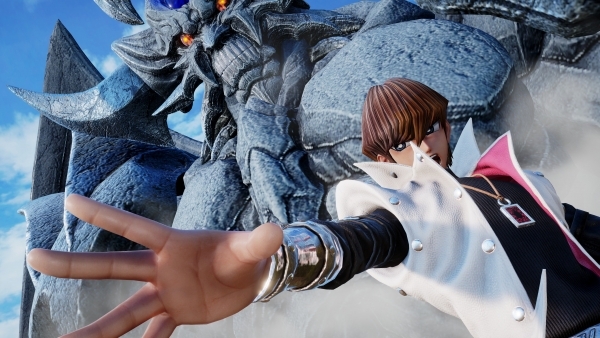 Bandai Namco has released new screenshots of the recently announced Seto Kaiba character downloadable content for Jump Force. Kaiba, from the Yu-Gi-Oh! series, is due out alongside two other unannounced playable characters in May. He fights alongside his signature cards Blue-Eyes White Dragon and Obelisk the Tormentor. Update 3/18/19 at 6:05 p.m.: More screenshots have been added, via Bandai Namco’s Facebook page.